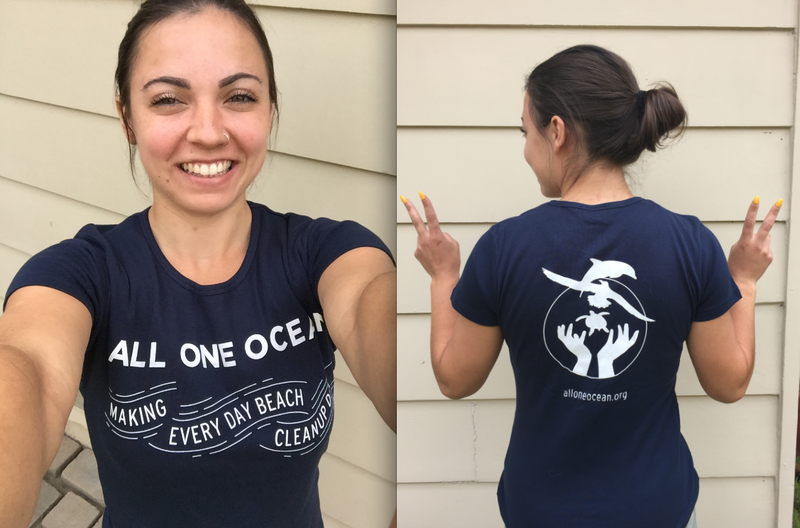 get your all one ocean goodies today! ​all donations are tax deductible! who designs clothes for his company - Hangry Boy Clothing. ​which style and size you would like in the comments box. this bag can go everywhere with you! this tote is A MUST HAVE! Get yours today before we run out. 12oz Canvas Tote with squared off bottom. ​Extra long web handles. Reinforced at stress points. for your car or refrigerator today! ​ and all the creatures who live there!